An award winning film installation company with 25 year history. Serving the entire DFW metro area and the region. Film & Tint applications of all shapes and sizes. See what film can do for you. Learn more about the different ways film can improve profitability or lowers costs. Adding decoration, branding, or privacy to all kinds of buildings. Browse our extensive library of window film videos. Every doctor or nurse is well aware that protecting the privacy of individual patients is crucial in hospitals. 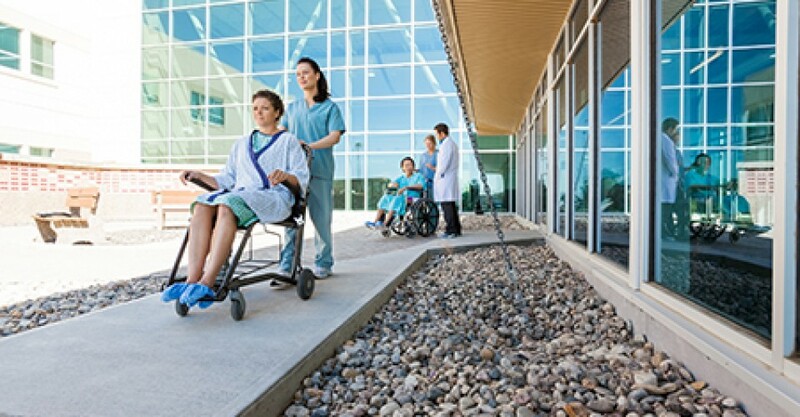 From maternity wards to emergency rooms and everything in between, creating a comfortable, personal environment for each patient is of the upmost importance. 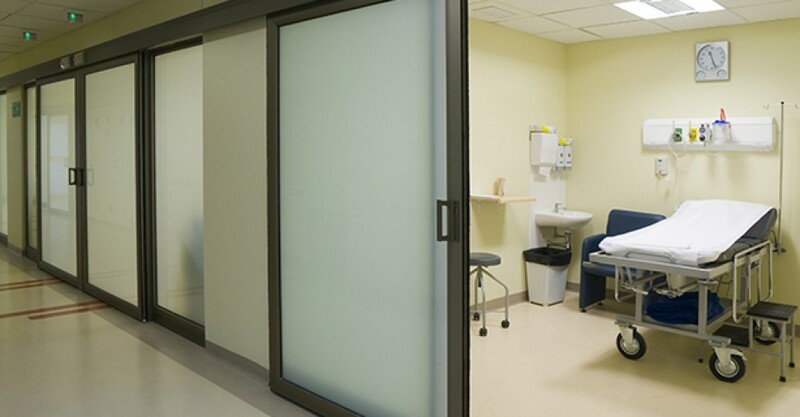 Frosted film is an inexpensive upgrade for dividers and hallway windows that will help patients get the privacy they need. 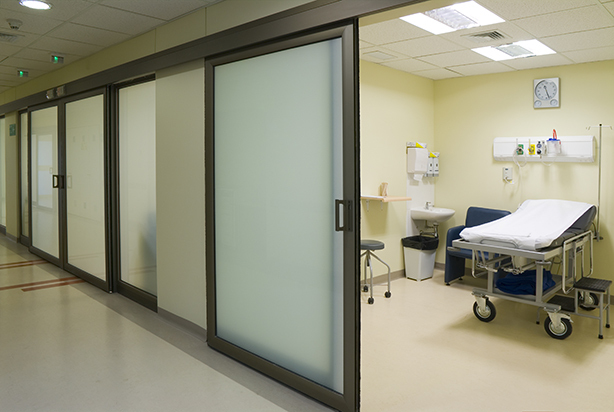 Choose from our standard patterned or frosted films or work with our window film experts to create a custom designed film that is unique to your hospital or brand. These custom films can be applied to windows and walls, which we highly recommend in children’s wards to create a fun and comfortable space for young patients. 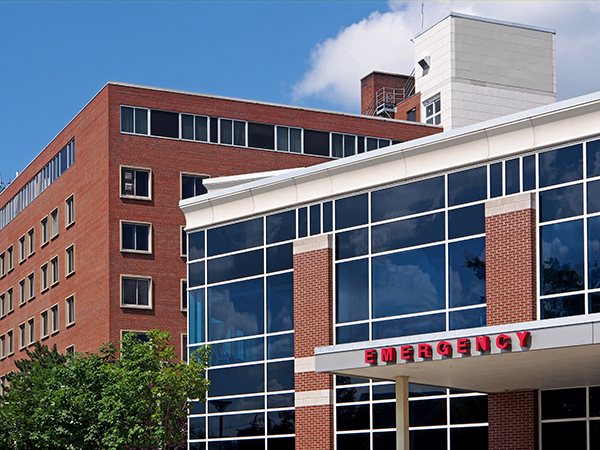 Keeping patients, doctors, nurses, and hospital equipment protected is incredibly important in any hospital or medical practice. Whether it’s an ill-intentioned assailant, a stray stone, or a severe weather event, window breakage can come from anywhere. Our security window films hold glass panes together upon impact, preventing windows from fracturing. 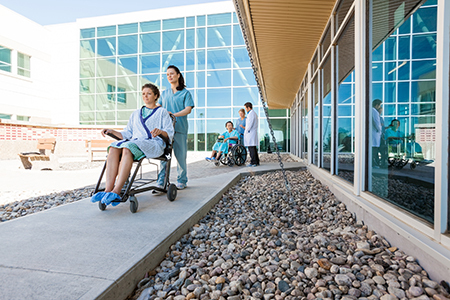 This incredible window film prevents collateral damage and injury due to broken glass, bringing some well deserved peace of mind to employees and patients alike. Medical professionals above all understand the dangers of UV radiation exposure. Regular windows allow UVA rays to enter into a building, and UVA rays are the leading cause of skin cancer in America today. Plus, UV radiation can cause serious damage to valuable medical technology and furniture after long term exposure. 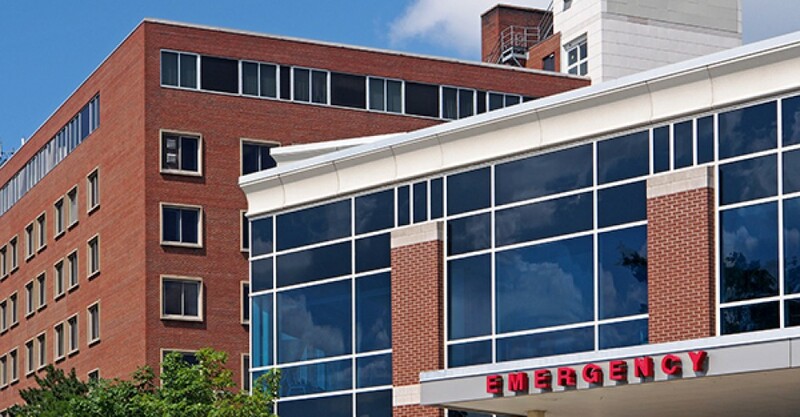 Our solar control window films block 99% of UV radiation from penetrating windows, which not only protects your patients, staff, and equipment but can also help to save on energy bills year-round. Window Film Salt Lake City is honored to announce our recent award on behalf of Eastman and Llumar SelectPro for "Best in the West" window film contractor. As the Western Vista dealer of the year, we're humbled by the recognition of our work ethic, consistency, and dedication to our customers and community. We strive to continue being the recognized leader in our industry and are proud of our recent accomplishments, our hard working team, and all of our wonderful clients.